Patience Nyarko has released another single titled ‘Follow Me’, featuring Lord Bondzie. The single is a mid-tempo danceable song with danceable beats suitable for any social event. ‘Follow Me’ talks about the faithfulness of God and the reason why Christians and non-Christians should give thanks to God as long as they live on this earth. 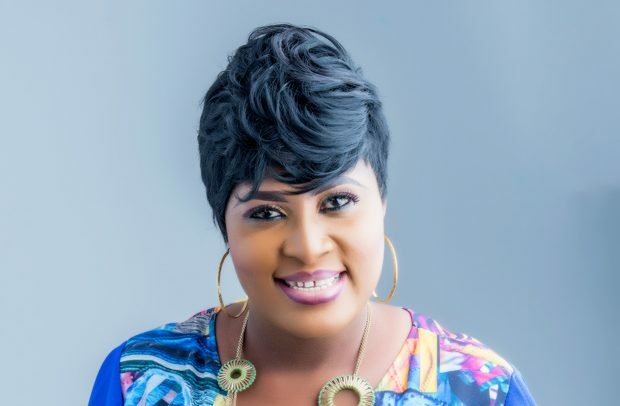 The quality of ‘Follow Me’ has shot Patience Nyarko’s good image to another level, thereby, attracting good followings on social media platforms. The lyrics of the song are neatly arranged with sensational and inspirational rhythms, making the song very unique and pleasing to the ear. Patience Nyarko is known for her hit song titled ‘Obi Nyani Me’, which for almost a year has topped the gospel music charts. She is still in the studio working on other singles to be released by the end of the year. Having sung for several years, Patience Nyarko has performed at a number of gospel events in Ghana, Europe and America. She has been nominated for the gospel song of the year, gospel artiste of the year, female vocalist of the year, best collaboration of the year, song of the year and artiste of the year categories at this year’s edition of the Ghana Music Awards UK. The gospel icon is hopeful of sweeping all six awards she has been nominated for. Patience Nyarko has over four albums which include ‘Mekasa Ama Awurade’, ‘Wafom Kwan’, ‘Atigya’, Obi Nyanime’, among others.